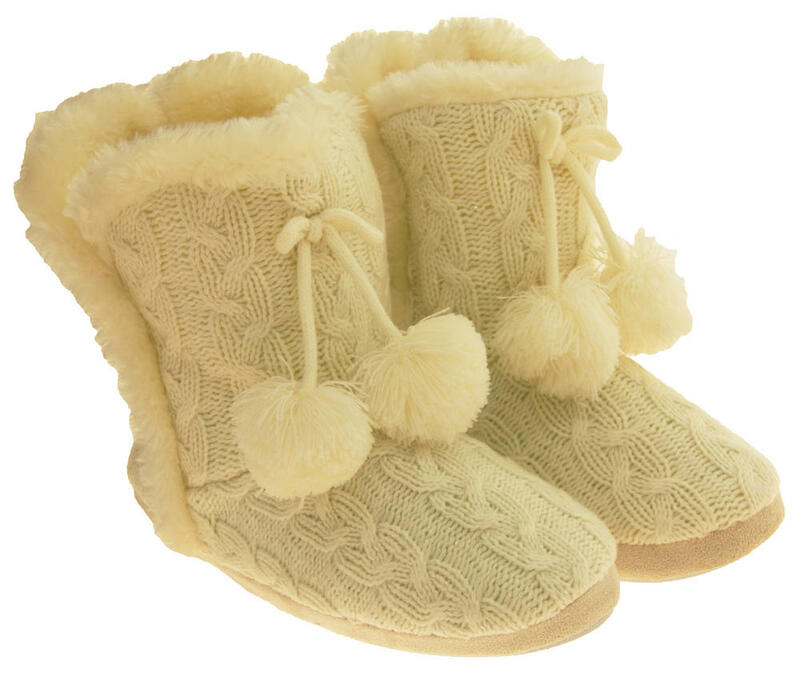 These stunning woollen slipper boots from Dunlop will keep your feet warm during the cold winter months. 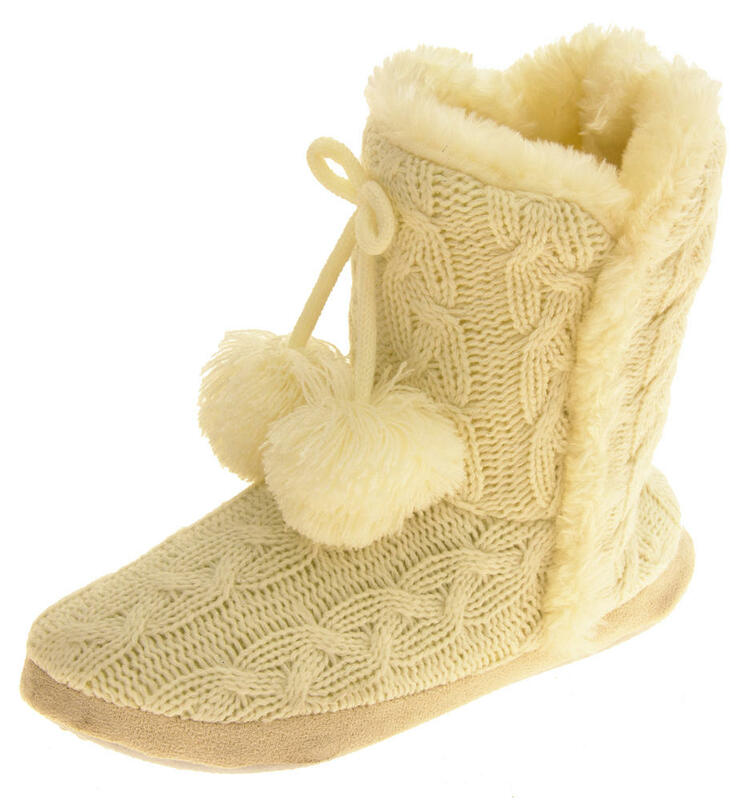 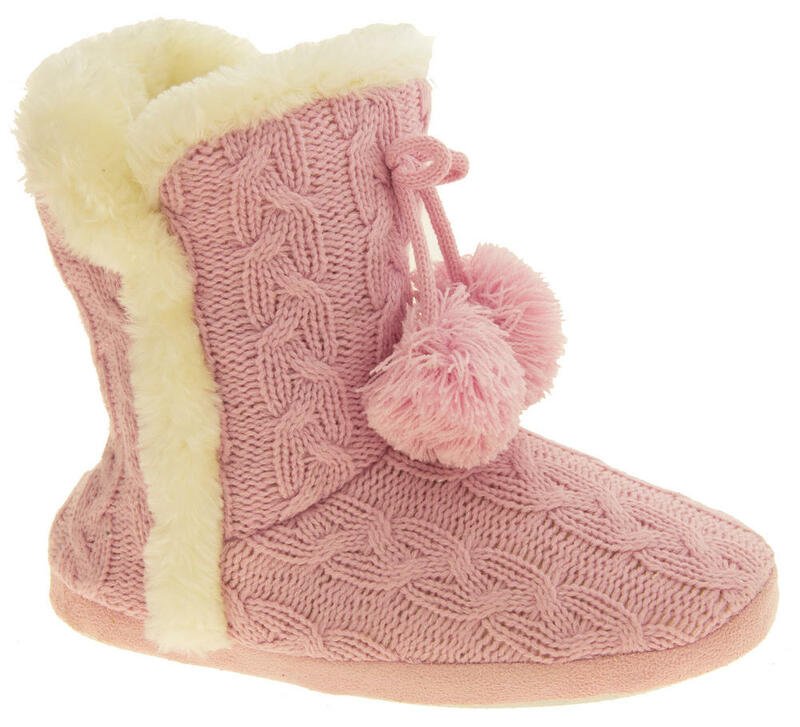 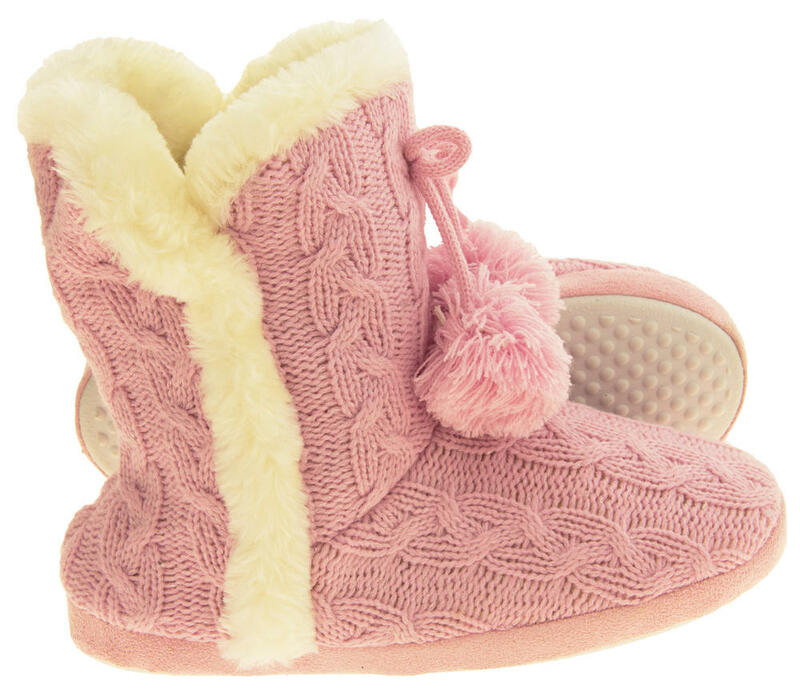 They have a classic cable knit design and a faux fur lining to help keep your feet snug and warm. 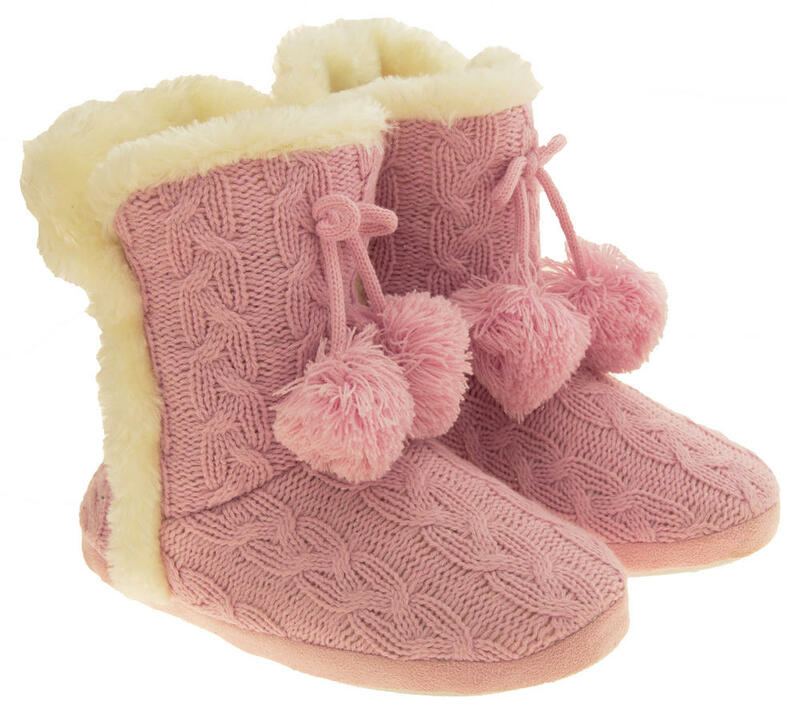 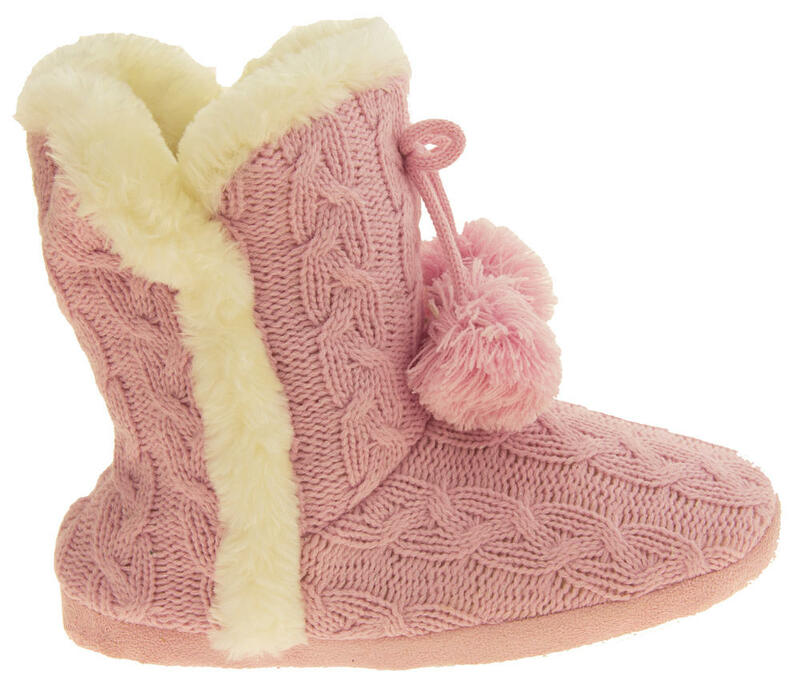 These gorgeous slipper boots are EXCLUSIVE!!! to us and cannot be bought anywhere else. 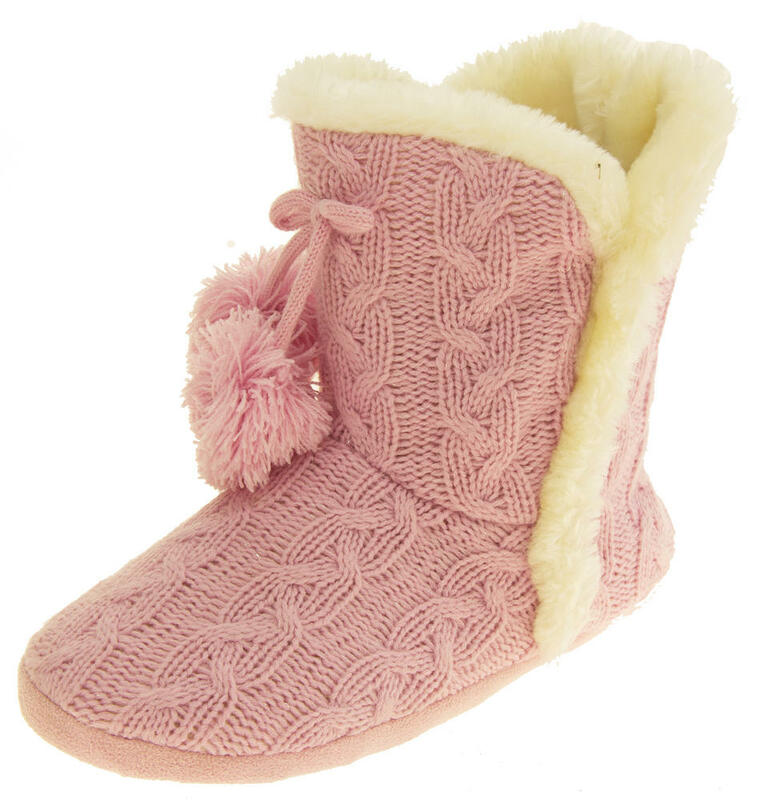 These slipper boots will make an ideal Christmas Gift for any ladies.